Looking fly, wearing my hip hugger bag so I can keep my inhaler and EpiPen, in case I have a reaction to my allergy injections. 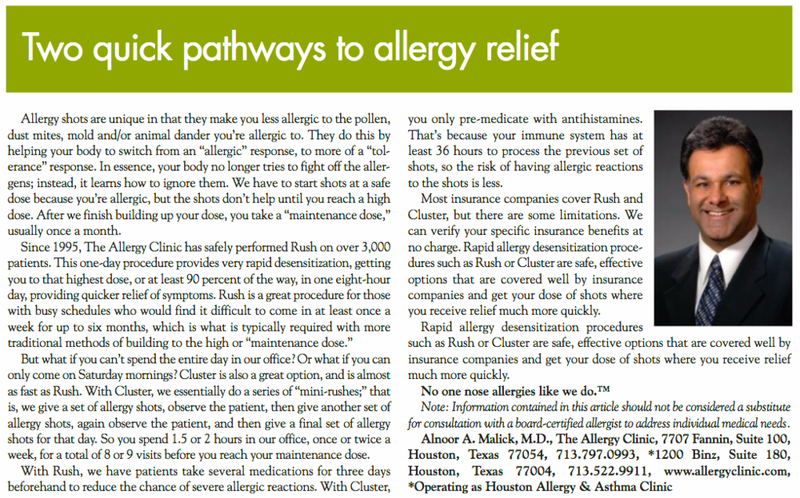 I'm sitting in the waiting room of The Allergy Clinic on Fannin Street in Houston, waiting to take my third set of cluster allergy injections. I saw my allergist again last week and gave him the low down: my eczema is still mild to moderate, but more on the moderate side lately. Since my doc visit, it's back to mild, thankfully. Dr. Engler recommended I try allergy shots again, but using high dosages and targeting very specific allergens this time. Been There, Done That, So Why Again? Allergy shots are best done when eczema is under control; otherwise, the injections can cause eczema to worsen. While under Dr. Engler's care, my eczema shifted from being moderate to severe to being mild to moderate. It's not completely gone, but is definitely under control. Immunotherapy (allergy injections) for dust mite allergies has proven to help eczema patients, according to research studies. And dust mites are academically proven to affect eczema. I am not confident about much regarding my eczema, but am absolutely confident that my dust mite allergy is severe and totally affects my eczema. I'm excited to start my immunotherapy treatment today for dust mites and grasses. Did I mention I also am pretty allergic to grasses and trees? Hopefully it helps me be able to cuddle with my doggie who rumbles around the grass and keeps those allergens on his fur. Immunotherapy (cluster shots) for dust mite and grasses allergies, biweekly Dupixent injections, daily Protopic ointment on eczema patches, Vitamin D supplements and probiotics. I don't think the probiotics have helped and am not sure yet about the immunotherapy, but the Dupixent, Protopic and Vitamin D supplements seem to be helping.